sections: a quick review of basics and packet header formats; Traditional Protocol Processing Systems; Network Processors - an independent overview of the technology, including motivation, economics, inherent complexities, and various examples of commercial architectures; and Intel's network processor. Network processor complexity is boiled down and simplified by allowing readers to see example code for a commercial processor, detailed explanations on the motivation and economics behind the technology, and a glossary for quick reference. 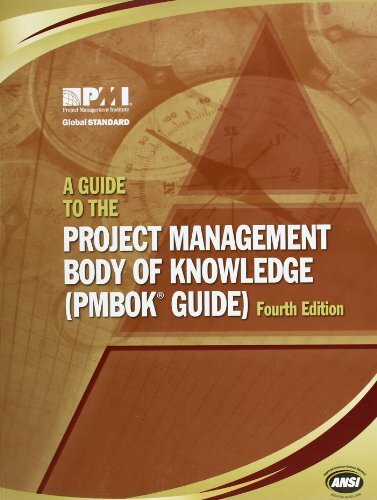 The book's scope includes the concepts, principles, and hardware and software architectures that are the underpinnings of the design and implementation of network systems including routers, bridges, switches, intrusion detection systems, and firewalls - all independent of vendor specifics. 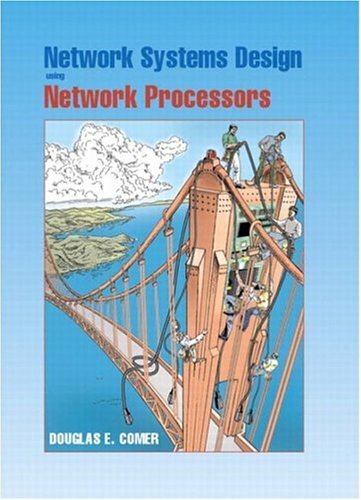 An excellent fusion of network processing design principles, current architectures, and architectural directions, it is sure to become the standard text for this field the minute it hits the shelves.